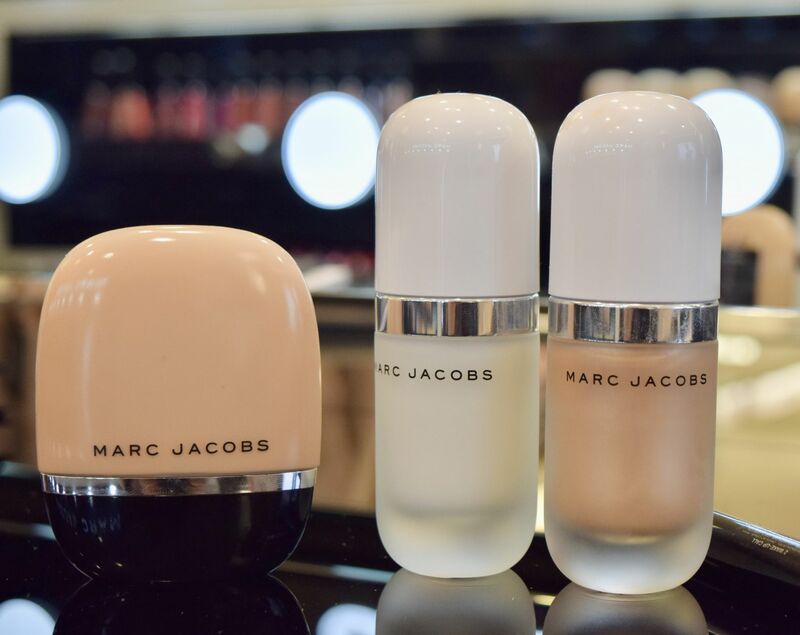 When it comes to beauty brands, this morning saw one of this year’s most exciting launches – Marc Jacobs Beauty at Harvey Nichols. The brand, which has been internet-only in the UK for the past few years, is now available to try and buy in-store and online, and even boasts a new limited edition ‘Leopard Frost’ collection to celebrate. 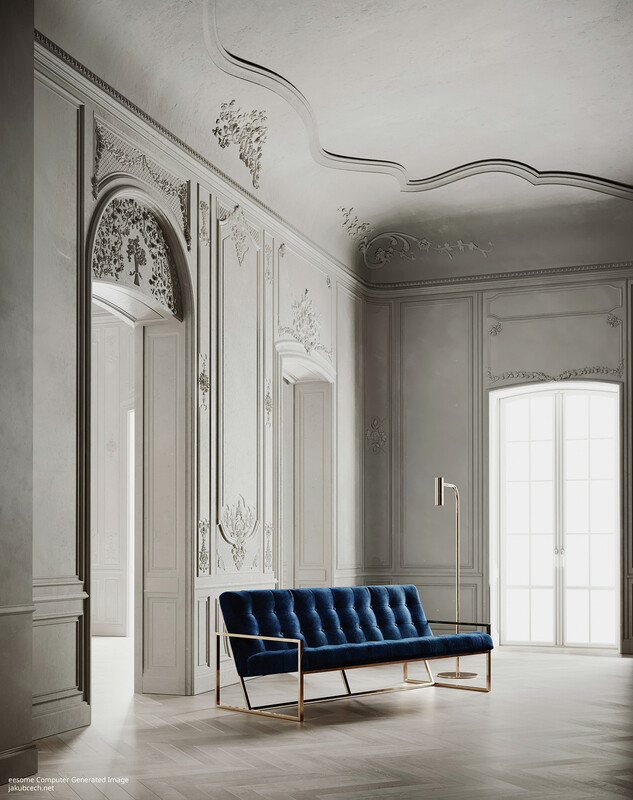 I headed through to the Edinburgh store bright and early today so I could get a look, before the crowds inevitably descended on the newest counter, and I have to say, I was seriously impressed. 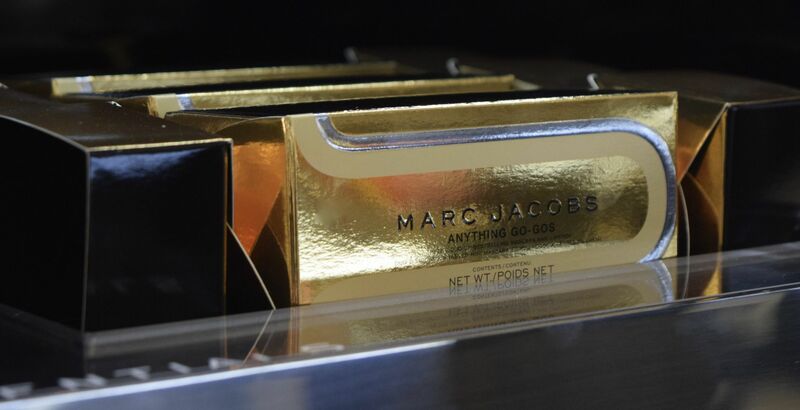 With lip glosses (here) which run the gamut from punchy brights to perfect nudes, and eyeshadow palettes which are the stuff dreams are made of, Marc Jacobs Beauty is a surprisingly comprehensive brand. 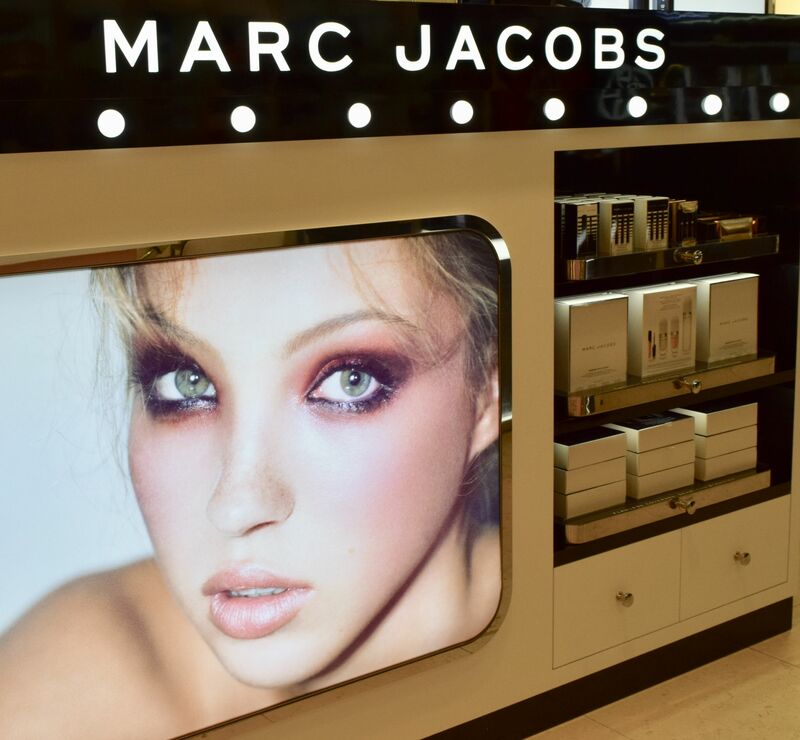 Edinburgh’s Harvey Nichols has the whole Marc Jacobs Beauty lineup available to play with – and I’ve already discovered a few new favourites. You can try the coconut water-infused base products like the dreamy Dew Drops Coconut Gel Highlighter (here) which leaves skin looking beautifully dewy, as well as cult favourites like the O!Mega Coconut Perfect Tan Bronzer (here). 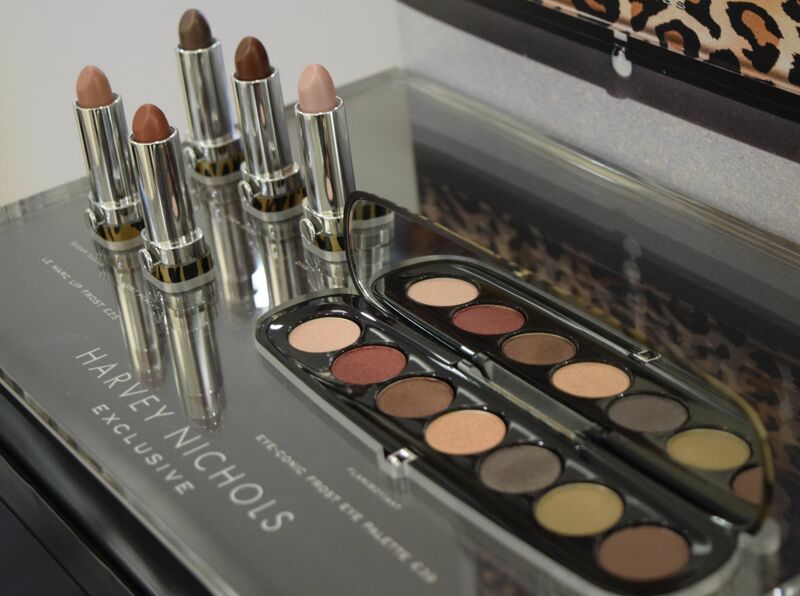 The new Leopard Frost collection is a gorgeous mix of five frosted neutral-shade lipsticks and a brand new eyeshadow palette which showcases a stunning mix of warm-toned neutrals. The packaging is a rather eye-catching leopard print, which feels bang-on-trend, and I’m already lusting after the shade Diva! As if a whole new collection of everyday favourites wasn’t enough, there are even a whole range of gifts which would be perfect for Christmas. From the Anything Go-Gos cracker (for a tiny £18 here) to the Enamoured with Coconut Gift Set (£79 here) there is something for every budget, and I swear, you’re not going to leave the counter empty-handed!